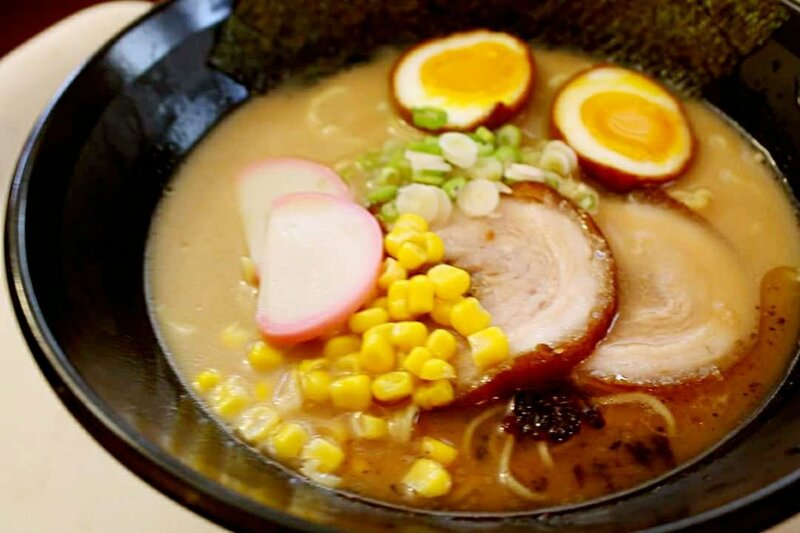 Kohana Sushi & Ramen opened in 2007 in Clarksville bringing a modern innovative twist to one of Tennessee's most popular cuisines. Consistently offering only the freshest, highest quality fish and ingredients, Kohana brings together worldly influences into one spectacular menu. Kohana offers a unique dining experience like no other, enhanced by the restaurant's chic ambiance and décor, complimented by the artistic, stylish presentation of food. At Kohana, we are dedicated to the true art of dining. Kohana is sushi, redefined.